Arturo Sosa, SJ celebrates the Mass of Thanksgiving following his election as the 31st Superior General of the Society of Jesus. He is the first Superior General from Latin America. See all the Cohort Gatherings that are planned for this academic year. Mission Formation Directors and Principals are coming up in November and December! 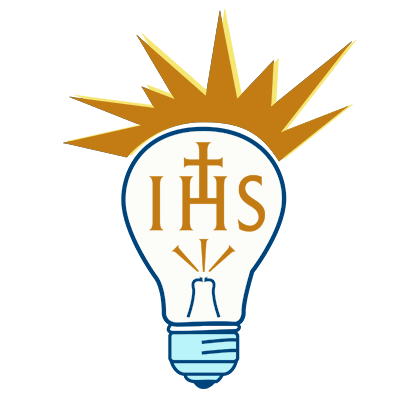 Learn about the JSN's new global companionship initiative and see how your school can participate in six different opportunities from Jesuit partners around the world. The 2016-2017 JSN Directory is here! Download the new edition now! 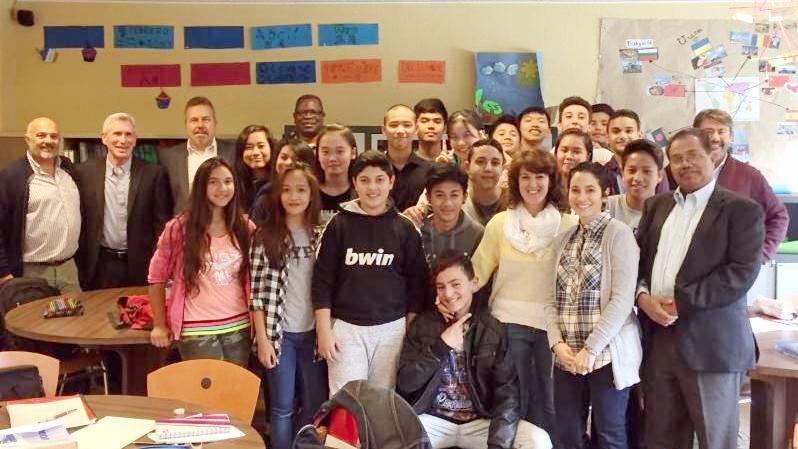 Last week, as part of an "Education For All" meeting, our Executive Director, Bill Muller, SJ, visited a school in Madrid, Spain that provides education for immigrants. 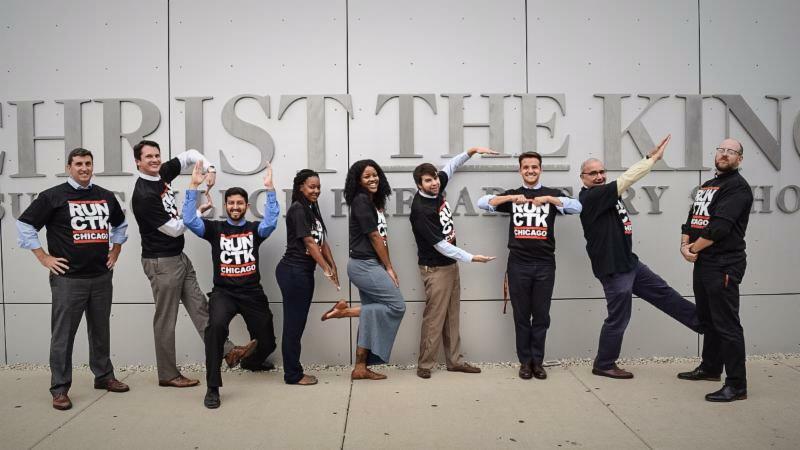 On October 14th and 15th, twelve members of the Christ The King (Chicago) family ran 200 miles in 33 hours and 5 minutes to raise awareness about Christ the King Jesuit College Prep and to help fund the 200 Chromebooks that they have purchased for their junior and senior students this school year. 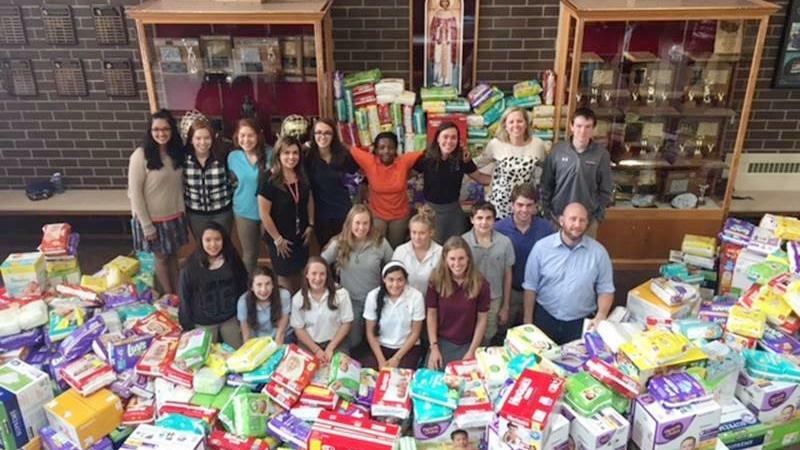 Regis Jesuit High School in Aurora, CO collected more than 28,000 diapers for Catholic Charities through the course of September in their second annual Diaper Drive. Thanks to Charisse Broderick King for sharing this story! 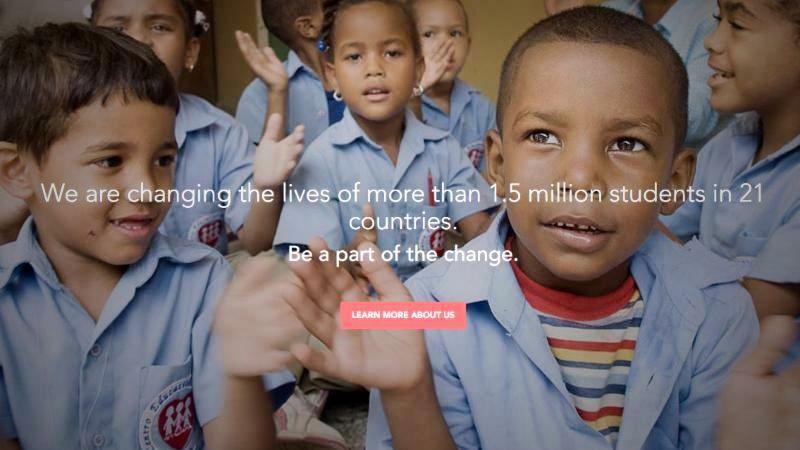 Friends of Fe y Alegría in the United States, a partner in our Hemispheres initiative, has launched a new web site. Thanks to Nate Radomski for letting us know! 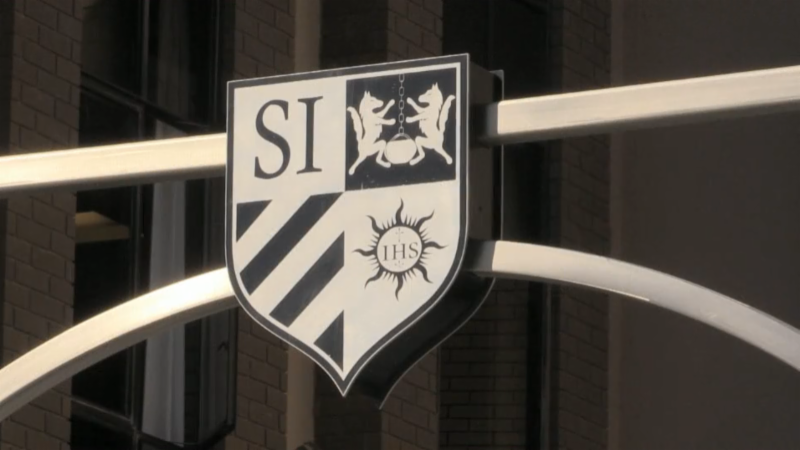 St. Ignatius College Preparatory in San Francisco, CA announced on October 8 that the school will open a tuition-free junior high school program beginning August 2017 with its first class of 6th graders. From June 28-July 2, 2017, the World Union of Jesuit Alumni (WUJA) will meet for the first time ever in North America, at John Carroll University, in Cleveland, Ohio. WUJA 2017 will gather renowned, world-class speakers committed to Uniting Our Jesuit Frontiers in the arts, business, science, law, spirituality, theology, faith and leadership, service, and justice. The UCS Province High School Leadership Group (HSLG) met on the campus of Cristo Rey Jesuit College Preparatory of Houston (TX). The focus of the fall meeting (October 2-4) was race and inclusion, led by keynote Danielle Harrison, SLUH theology teacher and equity and inclusion team member. UCS partnered with CDI/WIS to host both deans (Jesuit Hall, Saint Louis University) and athletic directors (Bethany Center in Tampa, FL) regional cohort gatherings in September. Up next? A tri-cohort gathering of admissions directors, graduate support officers (nativity schools), and diversity/inclusion directors, outside New Orleans in March 2017. The three Nativity model Jesuit schools of the Chicago-Detroit and Wisconsin Provinces gathered last week for our annual retreat. They were blessed to be joined by some members of the one Nativity model Jesuit school of the UC Central and Southern Province, Loyola Academy in St. Louis. This is the fourth fall they have gathered for this retreat; schools shut down for two days and all faculty/staff participate. They gathered at Loyola University Retreat Center in Woodstock, IL and were led by Paul Mitchell. Through podcasts he created, Paul led the group in prayer along the Spiritual Exercises and a focus on students.